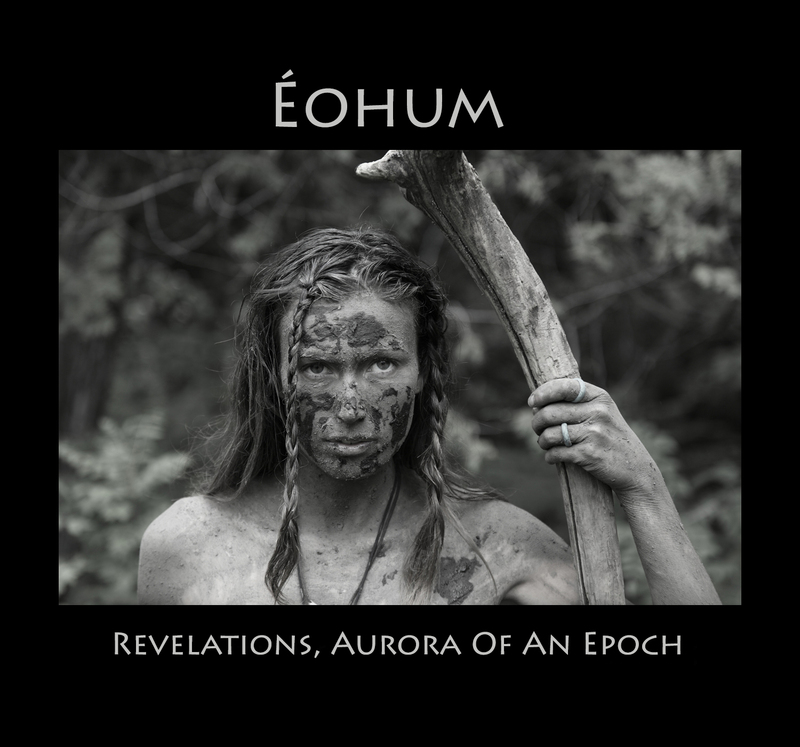 Formed in 2010, Éohum (pronounced ee-o-um) is a traditionalist and spirit oriented band produced from the mind of guitarist Jeremy Perkins to create a relentless, anthemic groove -doom- tinged black metal to emphasize a message of the current humane state on earth and its lost voice. Their debut release “Revelations, Aurora Of An Epoch” due out April 7th, 2015 features a collective of musicians that includes guest vocals from Matt McGachy (Cryptopsy) (Tracks 3-4-5-7), Lana Edwards (Intro & Outro), Phillippe Rieder (Track 6), Nick Wybo (ex-Vinyl Hero) on drums, Annie Perreault on French Horn/Trumpet, Sylvain Dumont on guitar, James Heymans on bass and Perkins himself on guitar plus a live line up that features drummer Simon Mackay (The Agonist) and vocalist Barrie Butler (ex : Tard). “I like to have guests and friends from the scene on the album it gives a great touch and makes our stuff evolve and progress tremendously. The album should be received as fresh meat on the slab, especially with a French horn with groove doom low ends that makes the Éohum sound stand out.” says Perkins. With so much talent from various backgrounds, Éohum blend the most gruesome with the cleanest of black and doom metal to create hypnotic riffs with seducing horns ready to be injected into the veins of metal fans. Lyrically the album is inspired by poems written by Perkins on the current state of humanity. 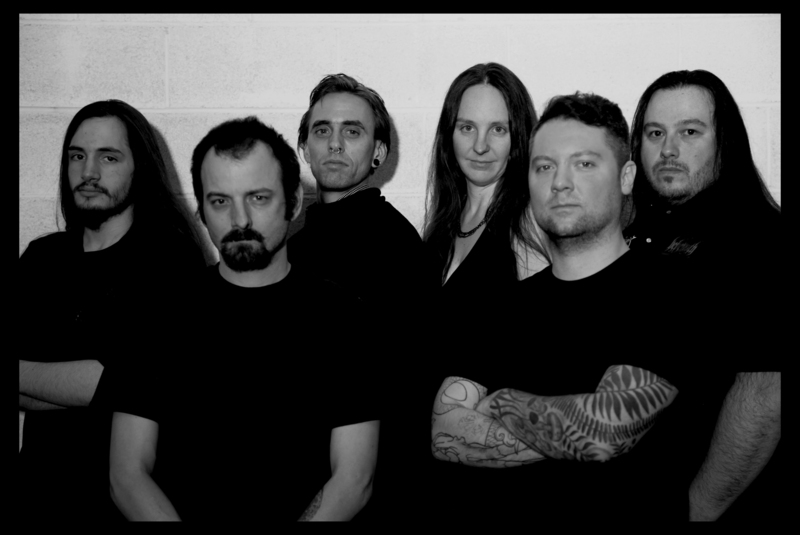 Éohum is recommended for fans of Emperor, Immortal, Therion, Dimmu Borgir, Deicide, Neurosis, Behemoth. Fun Fact About Band Name: Éohum means many Yew trees in old English, Yew tree is the Tree of Life for the English tribes of our past pre dating most of the Celt languages which blended Latin to their own afterward. The E without the accent would mean many war horses, so that’s why there is an accent, not because it’s a French word.